Looking for a healthier alternative to movie popcorn? 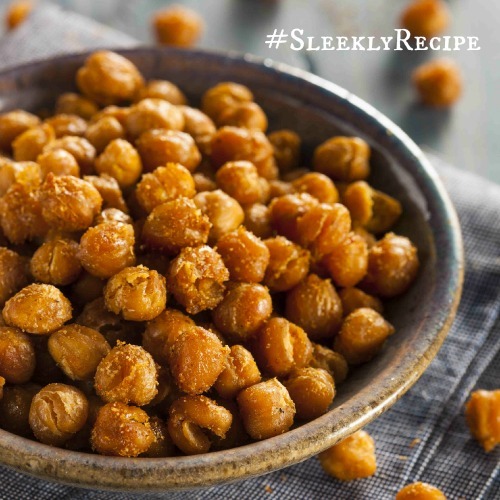 If you want a fun snack that is full of healthy yumminess, then you need to try out this baked chickpea recipe. Chickpea, also known as garbanzo, is a superfood from the Middle East. This superfood is full of protein and healthy fiber that gets crispy and extra delicious when baked! This Crispy Baked Chickpeas recipe tastes so good, you’ll forget you’re eating something healthy. Follow the recipe below and check it out for yourself. A healthy snack that you'll surely love! Rinse and drain the chickpeas, and dry by rolling them around in a kitchen towel. In a large bowl, combine oil, paprika cumin, cayenne and salt. Add chickpeas and toss to coat evenly. Transfer the chickpeas to a parchment-lined baking sheet and spread them out in a single layer. Bake until golden and crispy, 25 to 35 minutes, shaking the tray to toss after 15 minutes. Remove the baking sheet from the oven and transfer the chickpeas to a serving bowl. 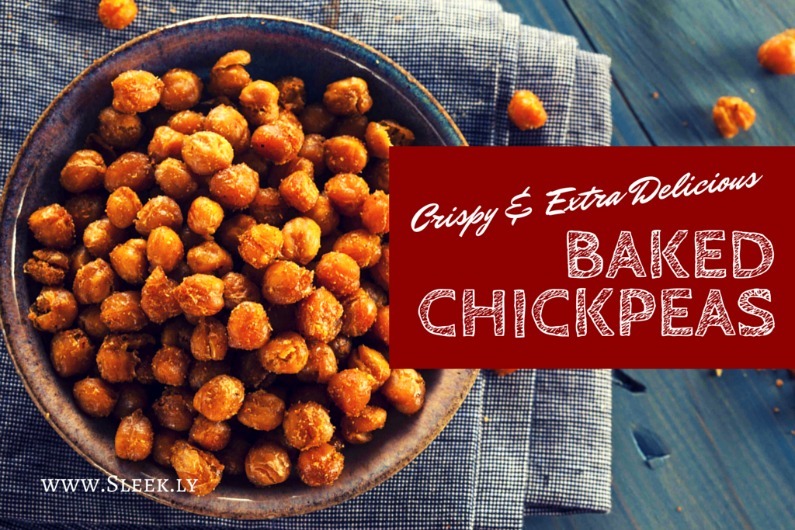 Rumor has it, baked chickpea is the new popcorn!